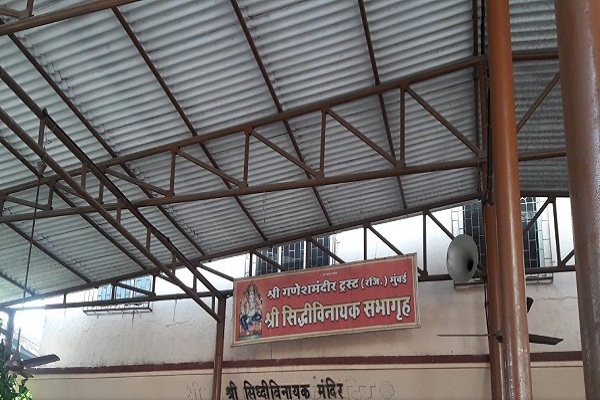 The Siddhi Vinayak Temple is one of the most celebrated temple of Mumbai. 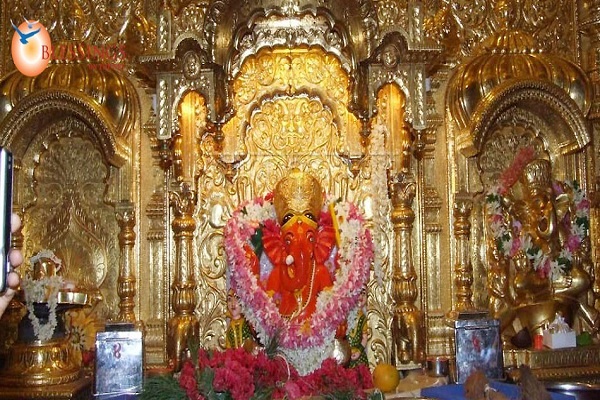 Its tall and beautiful building ia a major attraction for lord ganesha's devotees, visitors and the local residents. The temple came to fame during the recent years due to frequent visits of film personalities and other celebrities. Especially, the big B of film industry, Amitabh Bachchan regularly performs Ganesh pooja at the temple along with his family members inclding Abhishek Bachchan, Aishwarya Bachchan & Jaya Bachchan. 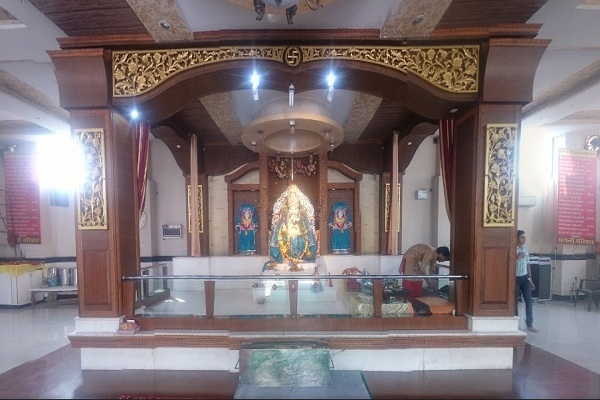 Temple Timings: Temple is open for darshans from 5.30 am to pm every day except Tuesday when darshans start at 3.15 am and continues till 12.30 in mid night. Being the financial capital of India, Mumbai is well connected to all major national and international places. One can reach Mumbai by air, train or road route easily. 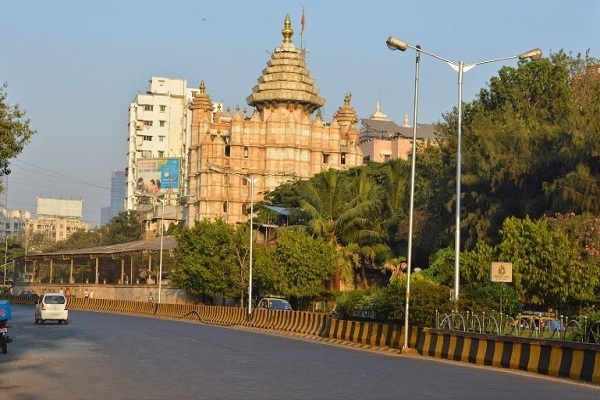 Mumbai Local train and city bus, and taxi services are available for local travel to the temple.